Choose Munhall Energy for dependable fuel and home comfort service in Middlesex County, Suffolk County, and Norfolk County. As the energy industry continues to grow and expand, Munhall Energy is here to provide Massachusetts residents with competitive fuel pricing, state of the art equipment, expert maintenance, and more. Whether you need an annual A/C tune-up or an energy-efficient heating upgrade, you can trust Munhall Energy to go the extra mile to meet your heating and cooling needs. Since our beginnings in Watertown, MA, Munhall Energy has become the leading fuel delivery and energy service provider in the surrounding Boston area. We are committed to keeping Massachusetts homeowners and business owners safe and comfortable throughout the year. This means we provide premium service for oil heating systems along with all types of cooling systems. 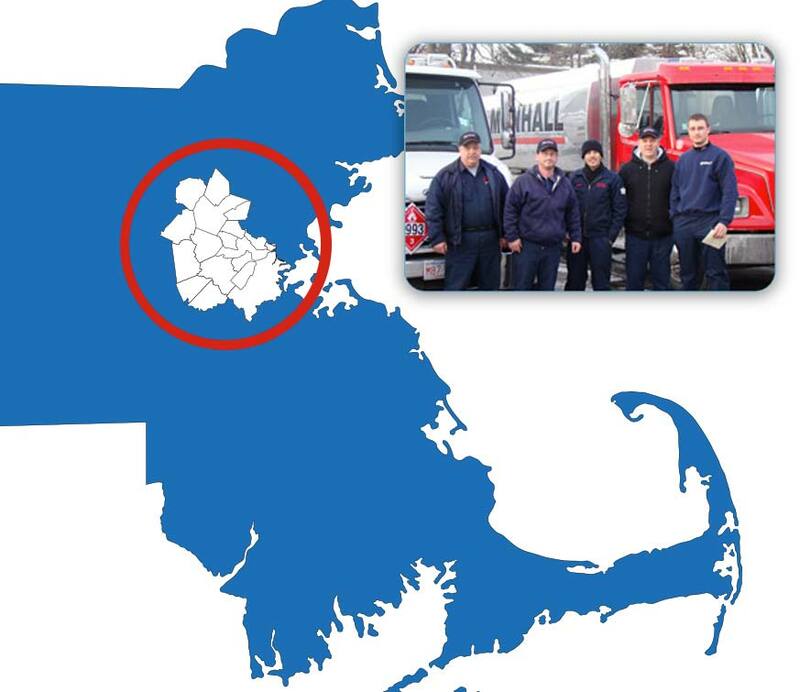 We service the following towns with quality HVAC services and reliable home heating oil delivery. If your home or business is located within our service area, contact us to become a Munhall Energy customer today!